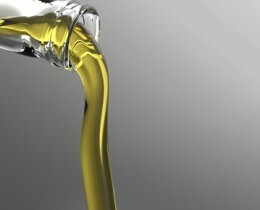 You’ve probably heard some of the buzz about cooking oils, lately. Maybe you’ve brought home some extra virgin olive oil or coconut oil to try in your home cooking. I love both of these oils and use them often. When I first started looking into oils, though, I have to admit-it was a little confusing. 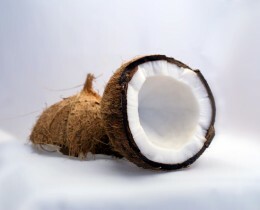 Have you heard about the benefits of coconut oil? Did You Know Processed Foods Are As Addictive as Drugs?